Used copy of naturalist Gary Ferguson's useful guide to 75 nature walks in New England. 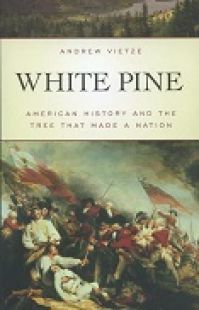 Reprint edition of this Maine classic originally published in 1942. An introspective compilation of writings arguing for the preservation, protection and rewilding of wilderness in the Northeast. 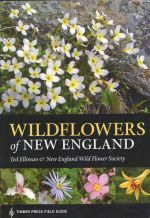 Great new (2016) illustrated guide to New England's thriving wildflower population. An entertaining and informative giide to organic gardening in New England by Vermont farmer Ron Krupp..